An opportunity will become available at the Booleroo Medical Centre in January 2019 for General Practitioners (full time or part time) to provide services to rural communities within the District Council of Mount Remarkable. 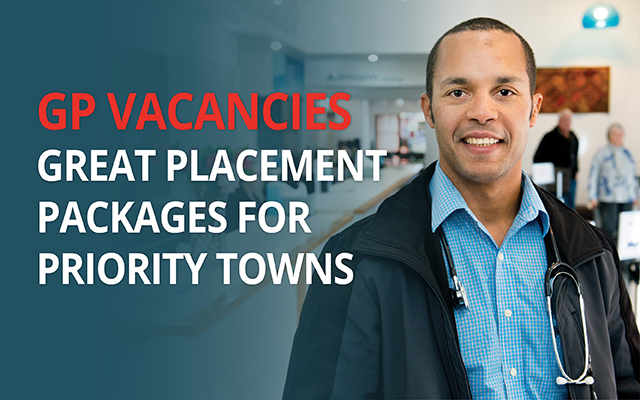 The successful applicant/s will be experienced in family and emergency medicine and will provide services to the Booleroo and Orroroo hospitals on a shared on-call basis. An excellent remuneration package is on offer including generous on-call allowances and subsidised housing. Two residences are available within the township of Booleroo, both built within recent years, modern, furnished and well maintained. The Booleroo Medical Centre is a vibrant rural medical centre that has been established for over 20 years, providing high quality healthcare. GP’s are supported by a practice nurse and emergency trained Registered Nurses, with the Practice Manager and experienced administration staff ensuring the smooth running of the practice. The Booleroo Hospital is a 20 bed facility providing accident and emergency services, acute care, medical, aged and palliative care. Visiting allied health disciplines include podiatry, physiotherapy, dietetics, diabetic education and mental health. Booleroo Centre is a small rural community located in the Southern Flinders Ranges, 260 kilometres north of Adelaide, offering rural living with opportunities for bushwalking and mountain biking nearby. The Medical Practice serves a community of approximately 3,000 people in a geographic area including the nearby townships of Wirrabara, Melrose and Wilmington. Commerce is predominately agriculture and supporting industries, but the region is also a popular tourist destination.